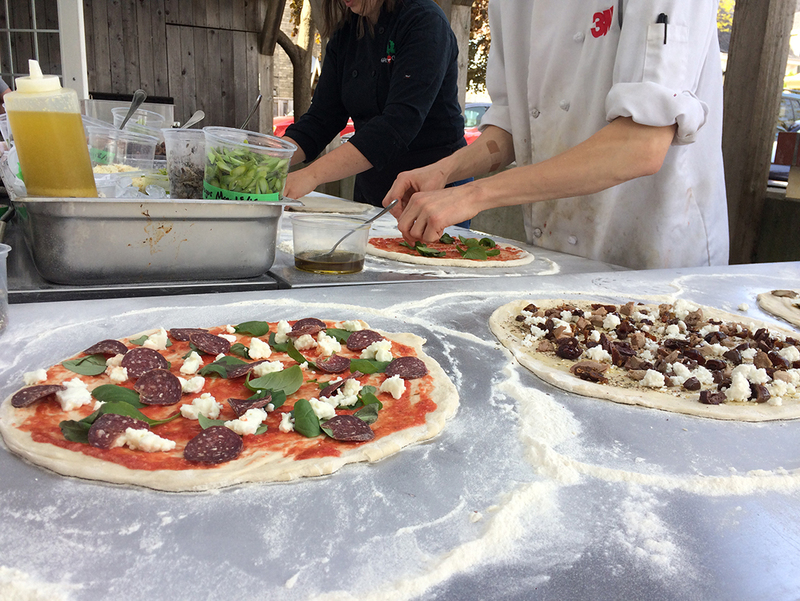 This month we look at another misrepresented food from its cultural origins and also because of the impact of the industrial food system – pizza! Why did we choose to focus on pizza? Who hasn’t enjoyed a piece of pizza as a quick lunch, a culinary experience or because no one planned anything for supper? No longer seen as an ethnic treat, it has increasingly become identified as a fast, fun food that everyone can enjoy. 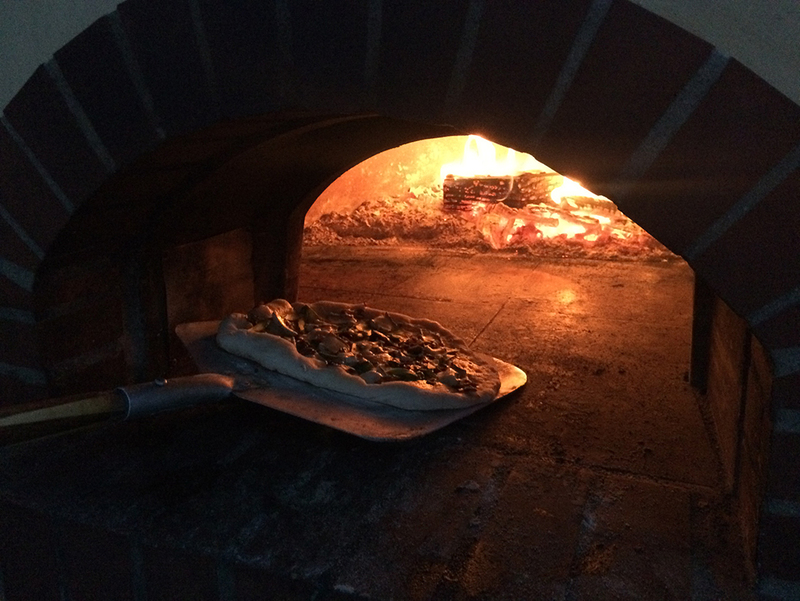 Can Pizza be Healthy and Locally Sourced? 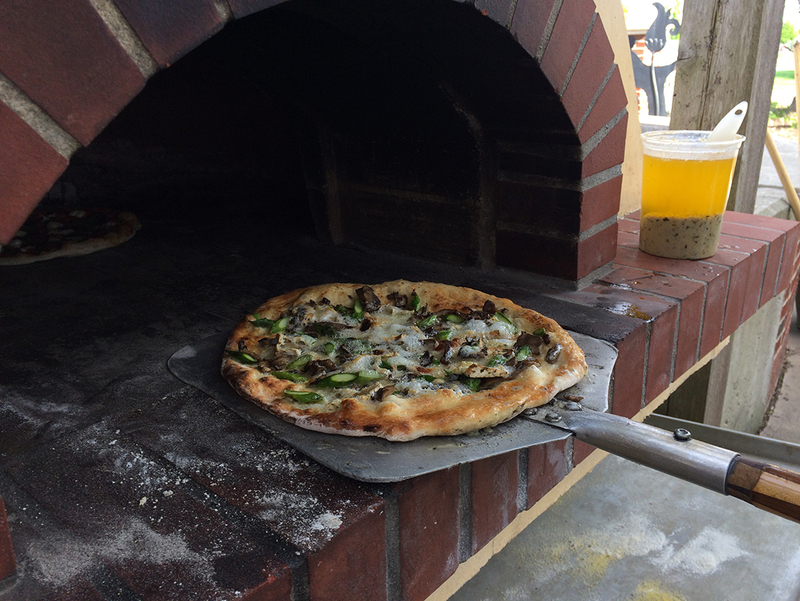 What if we replaced cheap, industrially produced ingredients that are used to make pizza with whole grain flour; and slow leaven, fermented dough? And topped it with homemade pizza sauce using local tomatoes from our local farmers market, cheese made an artisan cheesemaker and herbs grown in your backyard garden. Could this usher in a whole new wave of demand for local food products to drive our rural agricultural economies? The pizza was born out of the idea that Italian’s, more specifically Neapolitans required inexpensive food that could be consumed quickly. Both soldiers returning from the war in Europe and immigrants building a new life in the United States and Canada helped establish the perfect foundation for this food in North America, with quick uptake by many individuals. Corporations have also seen the potential for feeding the masses as numerous chains started featuring pizza on the menu. 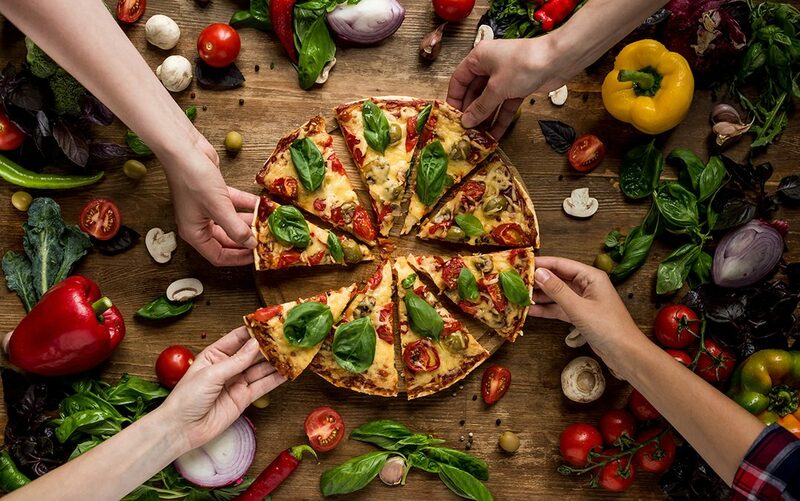 In Canada, pizza is served on a variety of crust types, including a traditional-style pan crust, a thin crust, multi-grain crust, whole-grain crust, stuffed-crust, gluten-free crust and most recently cauliflower crust pizza for the Keto craze taking hold of food. 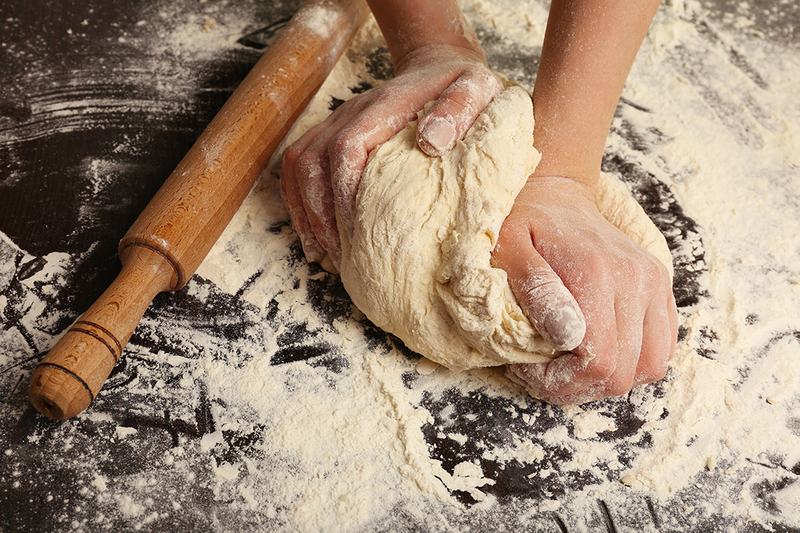 All are moving us away from what pizza dough should be made with and slowly erode the nutritionally balanced whole grain flour and fermented dough it could be made with. Maybe corporations saw a much more significant impact than consumers many years ago and laid the foundation for the influx of immigrants who now make up large portions of North America. Early on, seeking out foods are culturally appropriate but also like the Neapolitans require inexpensive meals that can be consumed quickly because they are working long hours to provide for families trying to establish themselves in a new land. Flatbreads are something found across culture; the Chinese have “bing”, India has “paratha”, Central and South Asia have “naan” and “roti”, Finland has “rieska” and much of Europe have similar pies created with the idea of covering flat pastry with cheese, meat and vegetables like France and the “quiche” or Germany with “zwiebelkuchen”. Can you see how this grain economy could have positive impacts for our farmers and rural agricultural economies around the globe and not just in Canada or the United States? 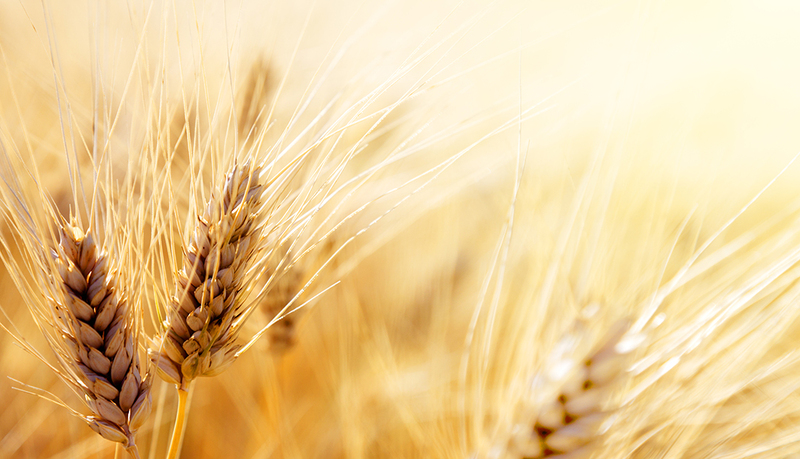 I believe, now is the perfect time for consumers to start using their consuming powers to support the grain economy through items like whole grain flour and fermented pizza dough. We have had a shift in fruit and vegetable understanding; that locally produced items are tastier and healthier. A change has occurred in livestock and meat production with consumers pushing back on industrial agriculture to raise animals more humanely or merely opting for eating less meat during meals. But we still seem to have a misunderstanding of how valuable the grain economy can be to our food system and rural agricultural economies. Take a drive in the rural areas and see the number of grain fields (corn, soybeans and wheat), it might awaken your understanding of the economic impact. Last month we looked at how pasta can be made from locally sourced grain and the economic impact that it could have for farmers and rural communities in our post, Why You Should Buy Locally Sourced Pasta. This year we have added several new events to our Regenerate – Heritage Grain weekend. Regenerate is a regional collaboration seeking to build a better food system to serve consumers in Southwestern Ontario. We hope that by helping to connect the essential elements of the food system and working together, we can support the principles and practices of sustainable production that leads to personal well-being and transparency for all parts of the supply chain. Ultimately giving consumers the power to make informed food choices. The main idea at the Chef’s Table is to build a narrative on grains for food and to experience a meal that showcases a soil building rotation through the crops grown. We might even have pizza there! This event is exciting, as it allows multiple chefs to teach consumers about the various grains farmers will need to grow to accomplish one of the outcomes from our weekend-regenerating soil. Not an easy task! The challenge I leave you with is to start and consider how your daily food choices either support or don’t support a type of farming that has a lasting impact on future generations. This is the type of mindful eating that will help farmers, redirect a misguided food system and lead to the kind of lasting change we need to focus on. And maybe simple foods like pizza and pasta can be the drivers for this shift.